Popof is a French DJ/composer/arranger hailing from the rave party scene.Popof is a versatile artist who explores various genres of music. Today, he stresses his preference towards minimal techno and electro. His cutting edge tracks are made within the best traditions of techno mixed with a sip of tech-house .Popof is featured on various labels such as Turbo, Cocoon, A.F.U, Cr2, Mistakes and others and is often playlisted by many renowned artists: Tiesto, Benny Benassi, Richie Hawtin, Ricardo Villalobos, Luciano, Sven Vath, John Digweed, Tiga, Sasha, Erol Alkan, etc. 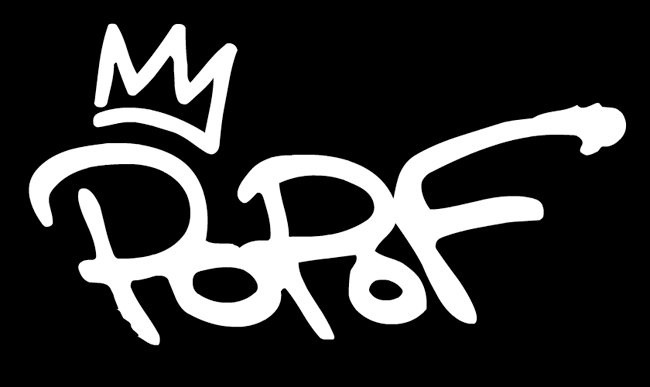 .Popof is now very in demand for his remixes. The list of them is quite impressive, and includes artists such as Depeche Mode, Chemical Brothers, Moby, Booka Shade, Vitalic, Tiga, Martin Solveig etc.